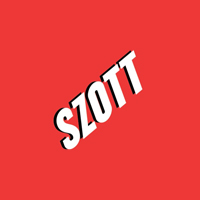 Dodge, Ram Offers and Incentives | Szott M59 Dodge Ram in Highland " "
If you’re ready to find a new vehicle within a comfortable price range, then rely on the Dodge and Ram current offers available here at Szott M59 Dodge Ram. We want to help Highland drivers find the new Ram 1500 or Dodge Challenger that’s perfect for their driving needs, and their current situation and budget. Take a look at our current incentives and offers online before making your way to our dealership near White Lake! Have questions about leasing or buying with less than perfect credit? Contact us!